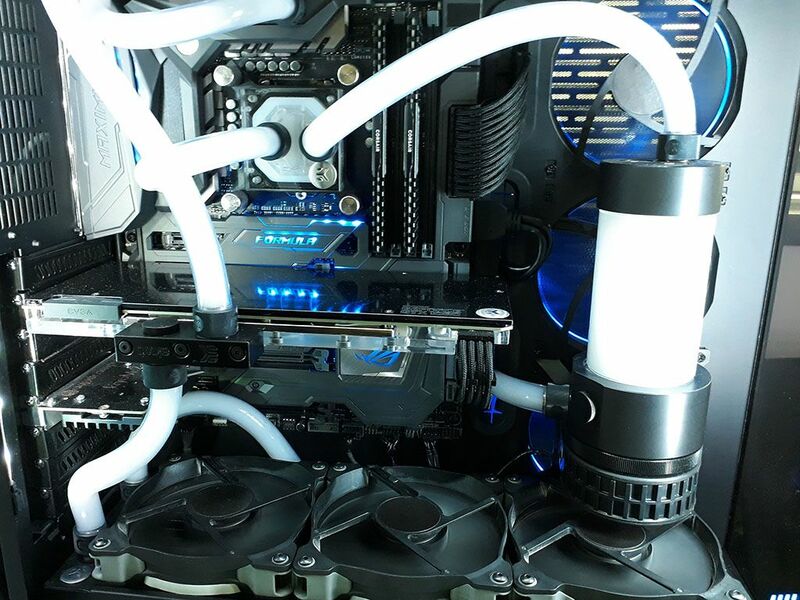 EK recently announced their latest coolant with a very intriguing name – the EK-CryoFuel Solid coolants. It’s interesting because they are calling it as “solid coolant”. While it’s not really “solid”, it’s still liquid by the way. Perhaps EK is referring to the properties of the coolant, that’s why they called it “solid coolants”. Also, it won’t do any cryo cooling stuff like liquid nitrogen or deep freezing; but the colors do look vibrant and pleasing to the eyes. So what’s with this new EK-CryoFuel? 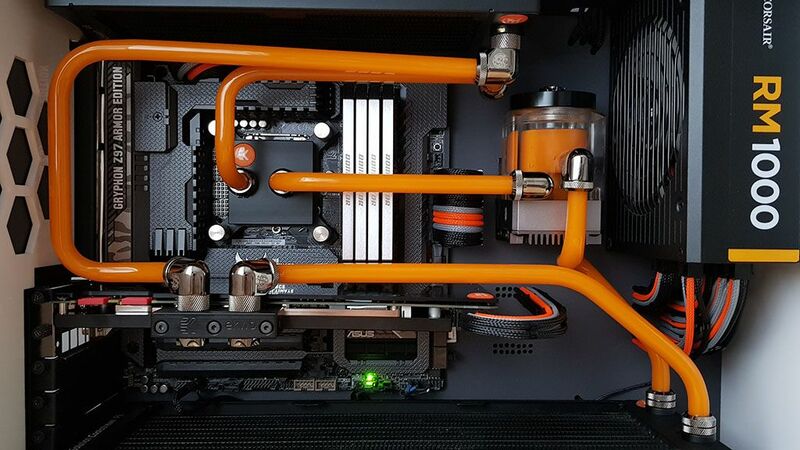 Is it time to change the color of your liquid cooling system? I’m still using clear by the way. Check out the official news release below and find out more of the EK-CryoFuel; its features, pricing and availability.